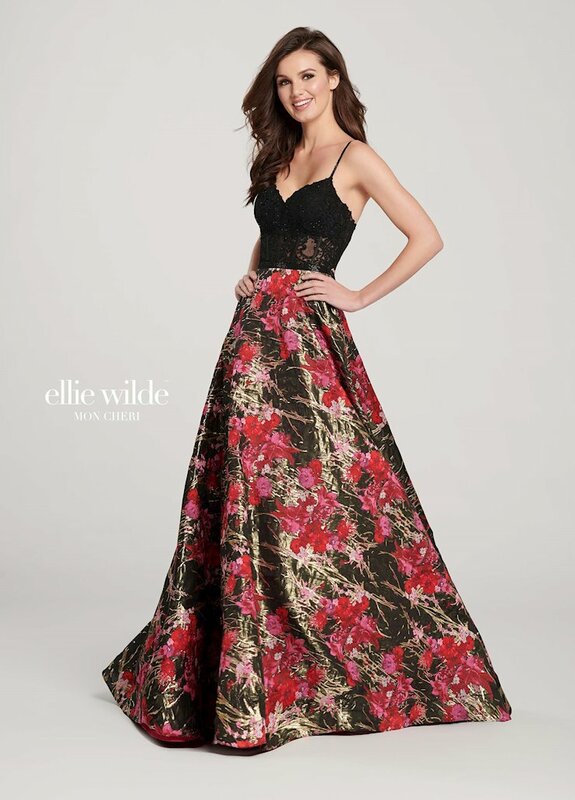 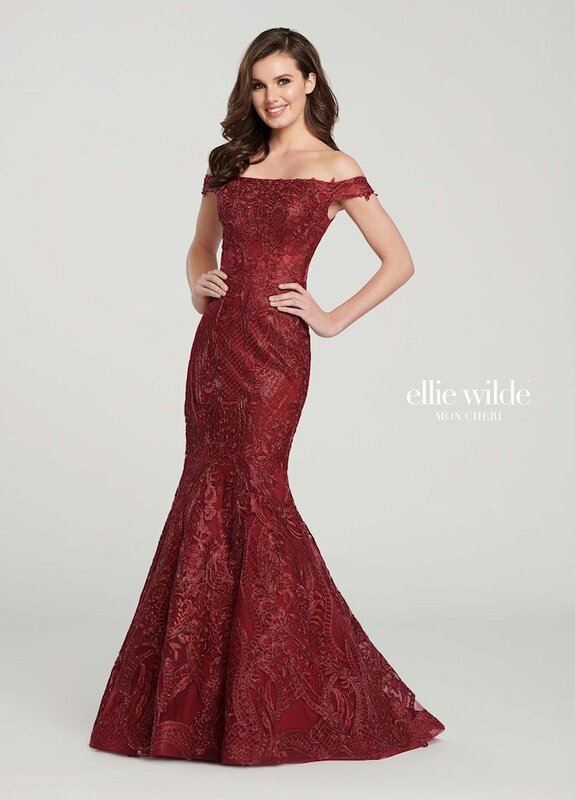 Shop Ellie Wilde dresses at The Ultimate in Peabody, Massachusetts. 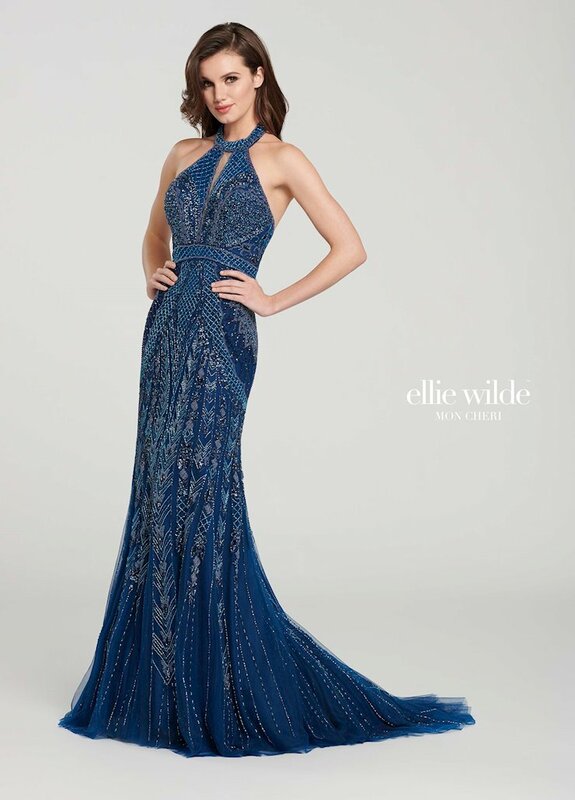 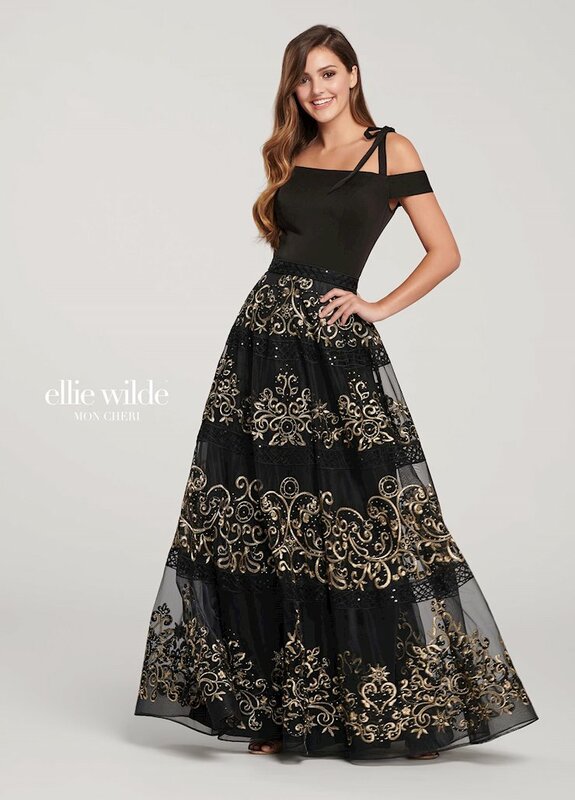 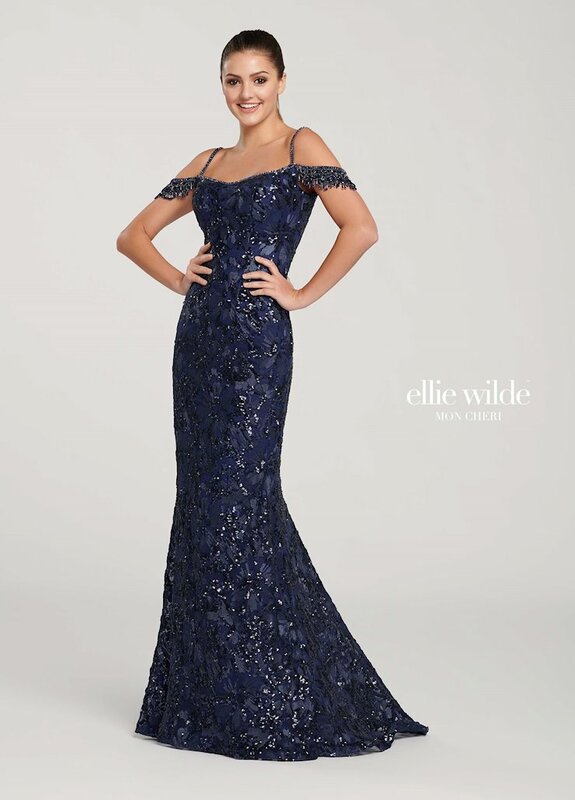 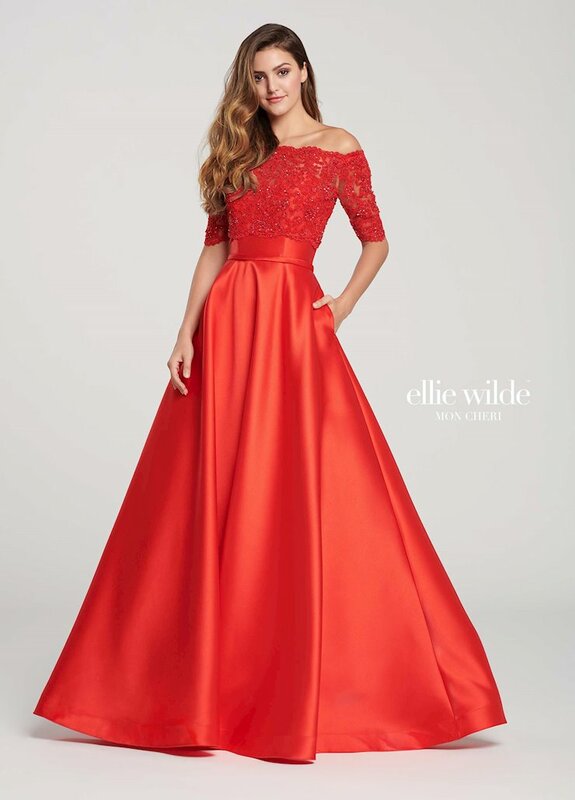 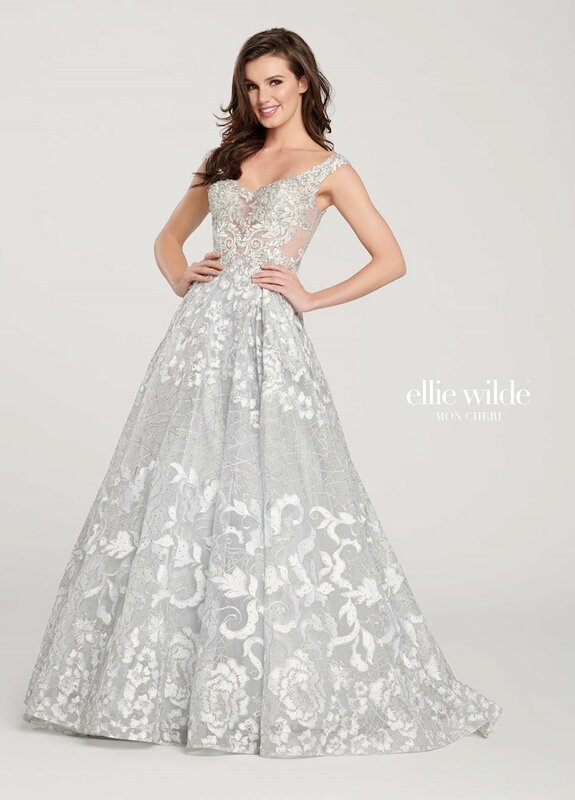 Ellie Wilde designs are bold and elegant, perfect for making a statement at prom, homecoming or any other special occasion. 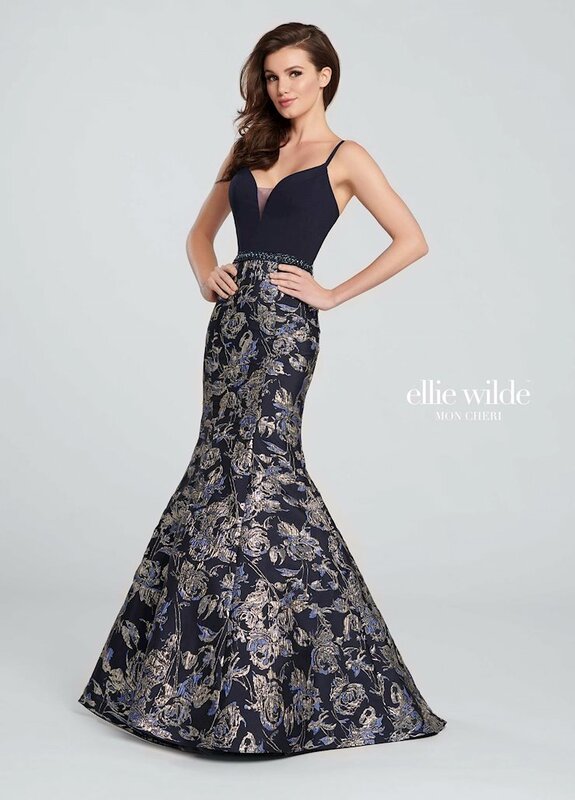 Browse the beautiful selection at The Ultimate, and shop online or in-store at our Peabody, Massachusetts location.